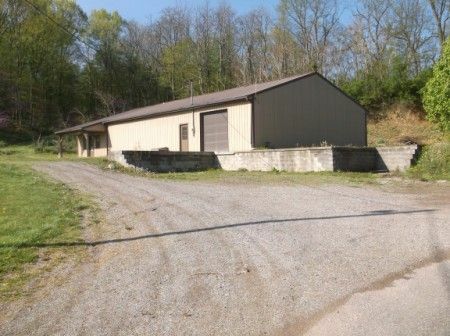 This property is improved with an approximate 40' x 80' metal sided & metal roofed concrete floor building with 3 phase power inverter, loading dock & overhead door, 2 man doors, office area, 2 restrooms, production room and has natual gas service. 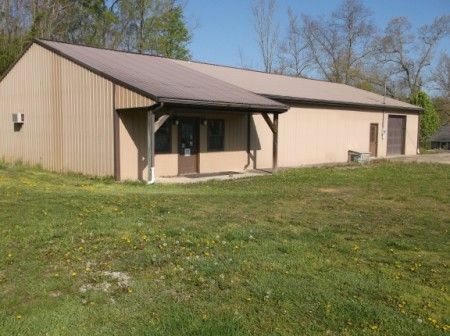 Real Estate Terms: 10% Down at time of sale in cash or check w/photo ID; Minimum Bid $35,000; sold in as-is condition; offered free & clear prior to closing; close on or before July 20, 2013; Part of the building on this property is constructed on the Debtors, Mark K. & Patsy K. Bail's property which is called an encroachment. Mark K. & Patsy K. Bail will not assert any claim regarding the encroachment after the building is sold.